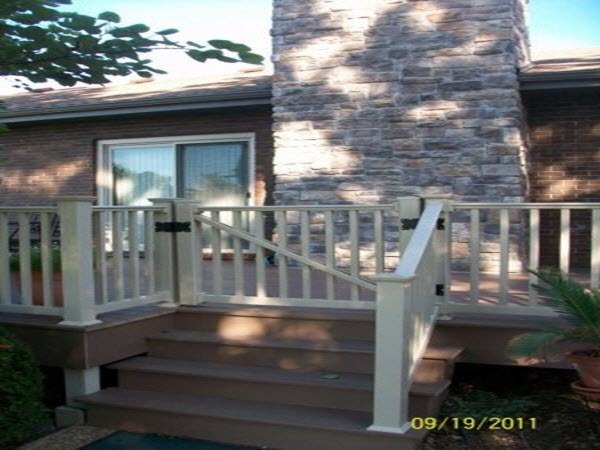 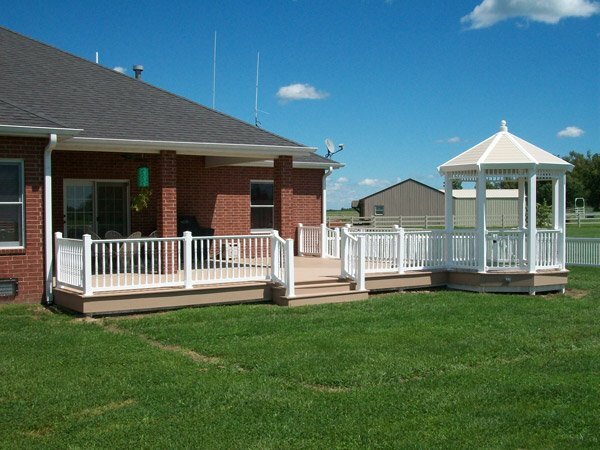 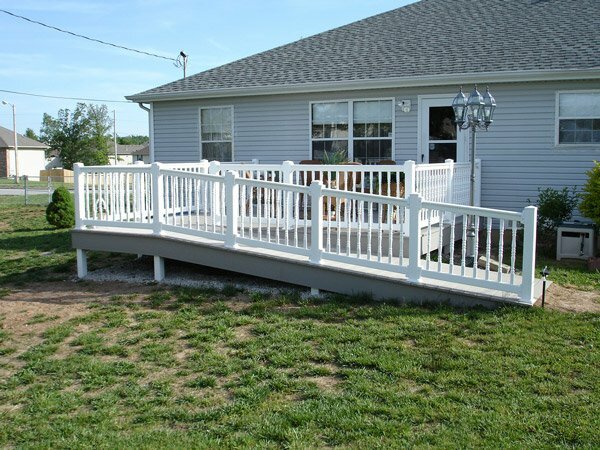 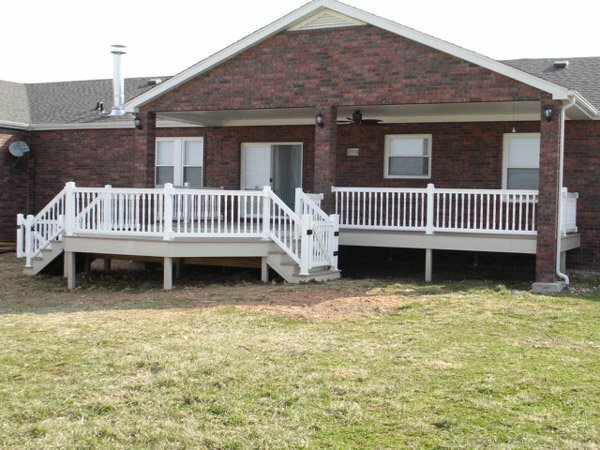 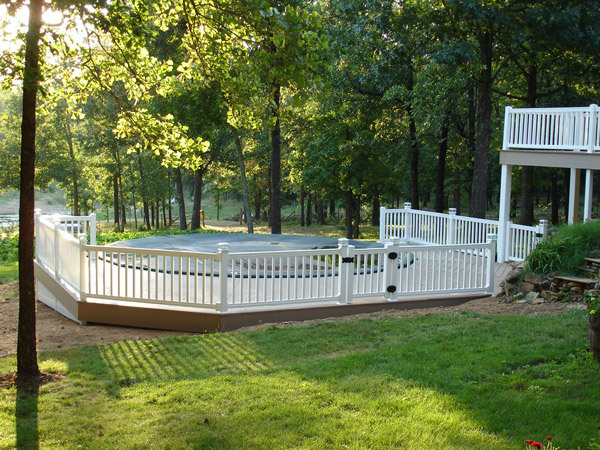 W-Bar-Y provides deck design and installation in Branson, Springfield Missouri and the four-state area. 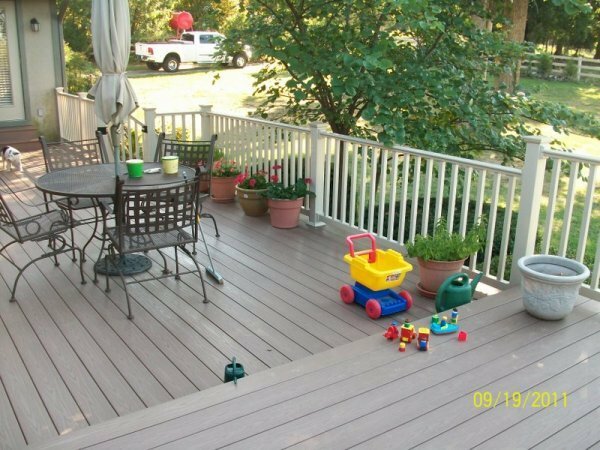 The right decking can be a part of your garden landscaping or can extend the living areas of your house. 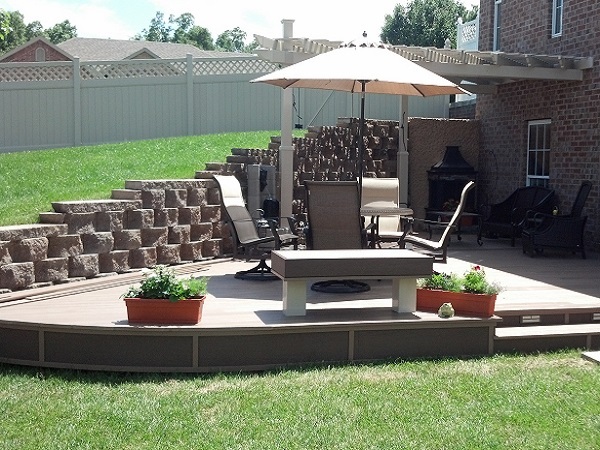 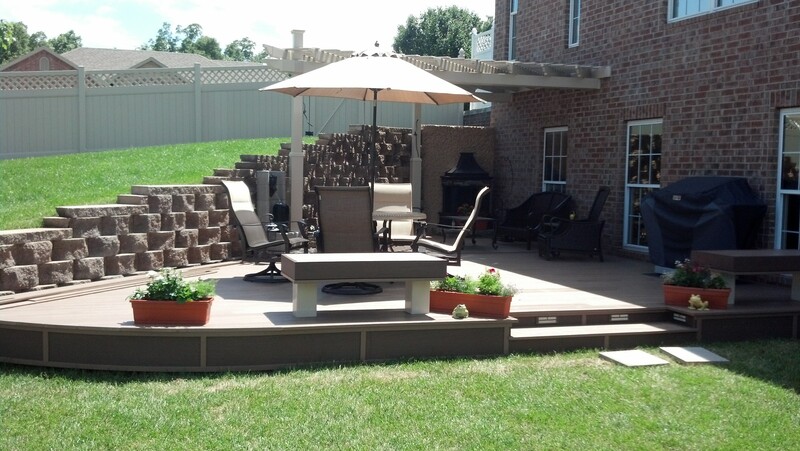 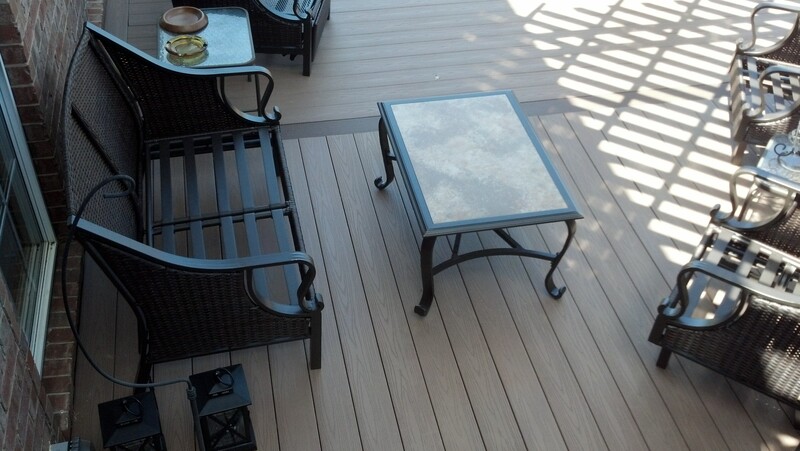 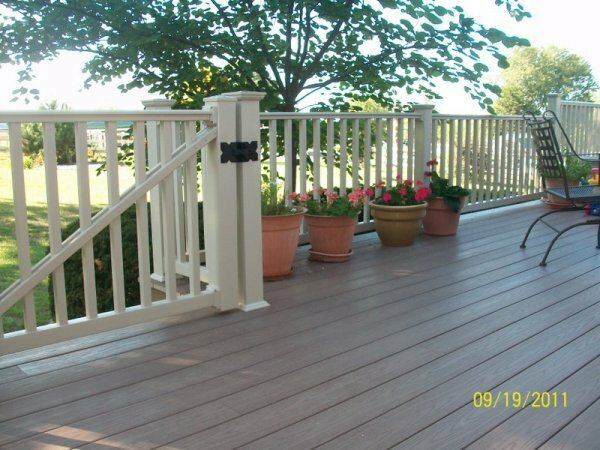 Decks are a great alternative to stone or cement-based patios. 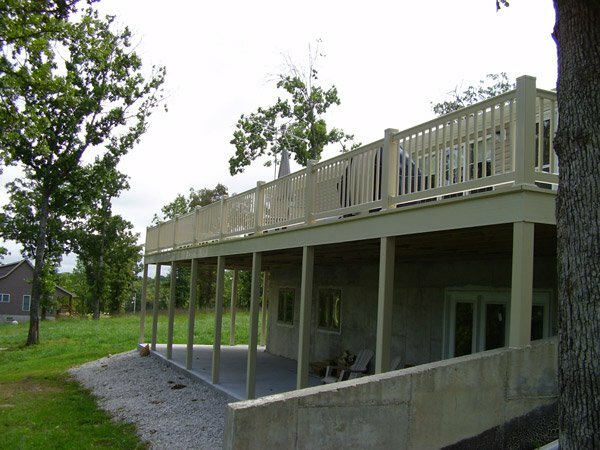 W-Bar-Y can build over steep areas or rough ground that is otherwise unusable. 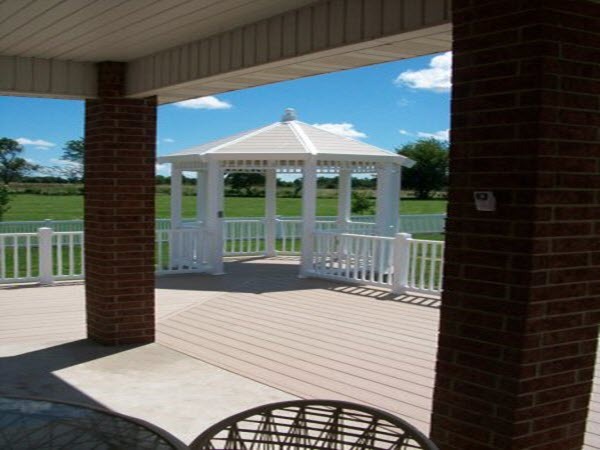 Many of our customers cover their’s with a canopy or pergola to control sunlight. 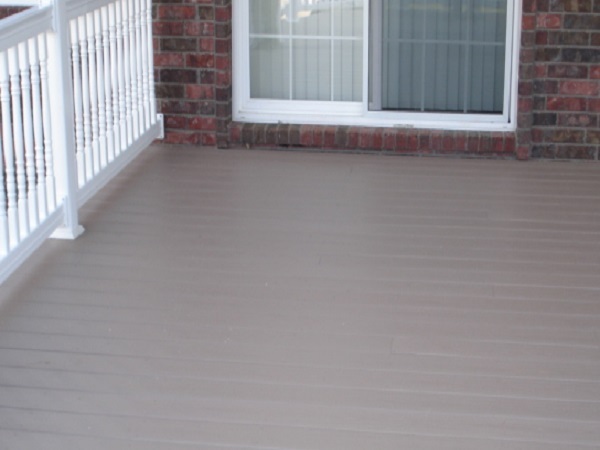 More and more, our customers are looking for deck material that can withstand everyday use, like spills, grease or scratches from patio furniture. 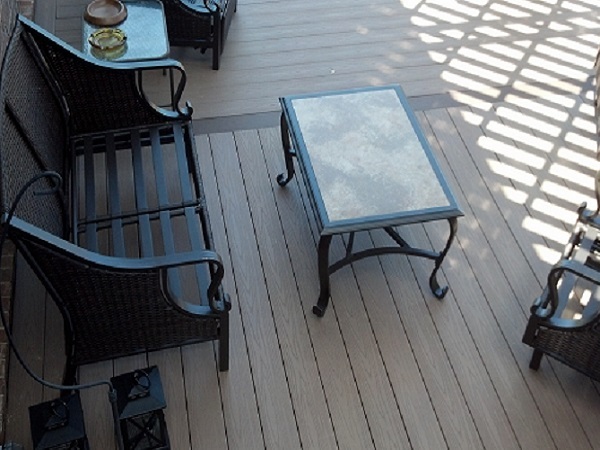 W-Bar-Y recommends Azek deck material, a new generation of stain resistant decking. 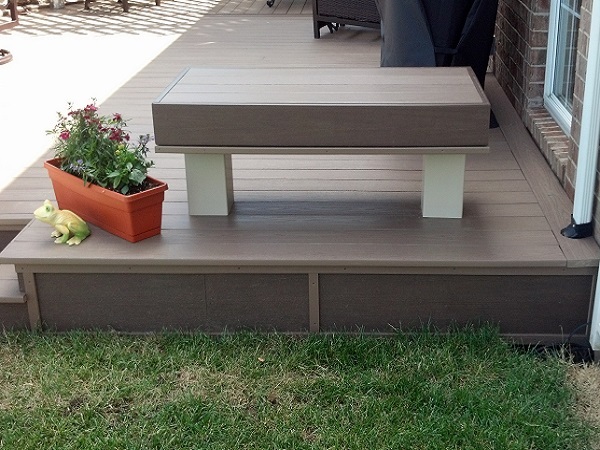 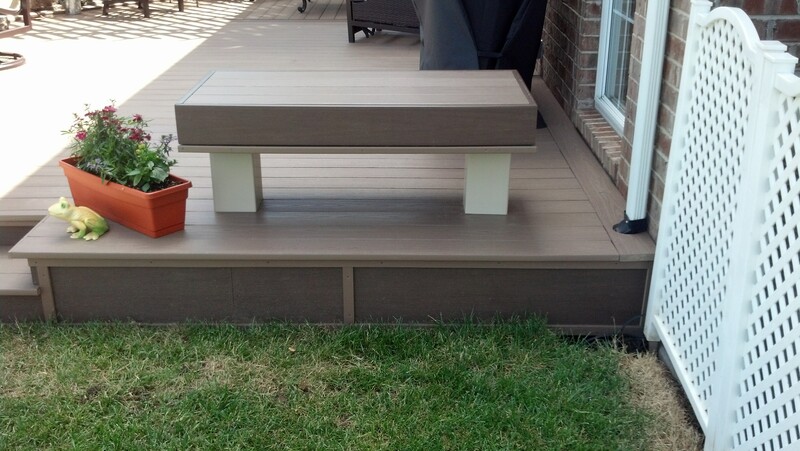 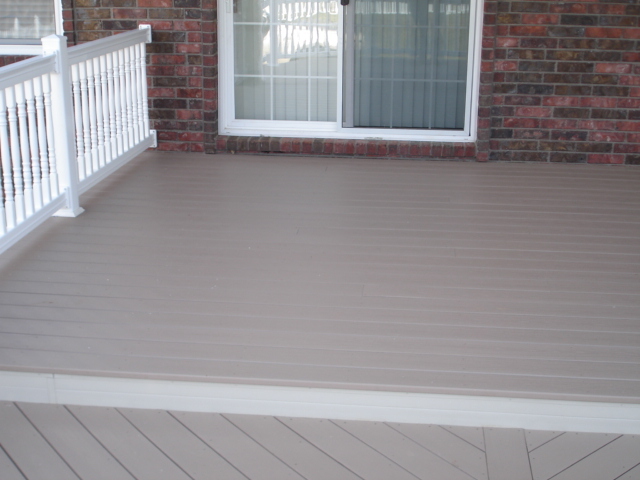 Azek provides the ease and beauty of a maintenance free deck, without all the hassle of staining each year. The material has the look of real wood, and is impervious to moisture and insects. 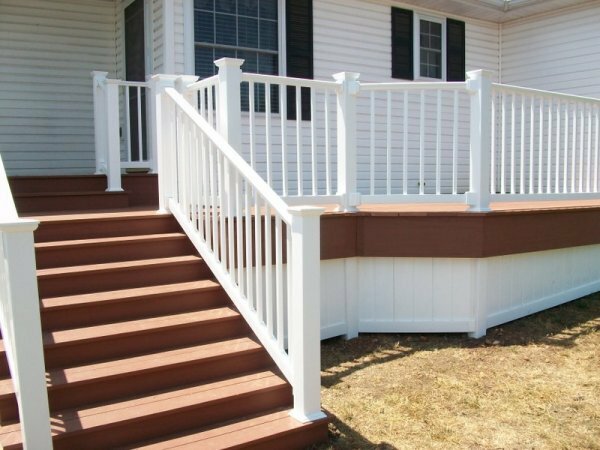 W-Bar-Y offers a wide variety of colors and styles of Azek products to meet your needs. 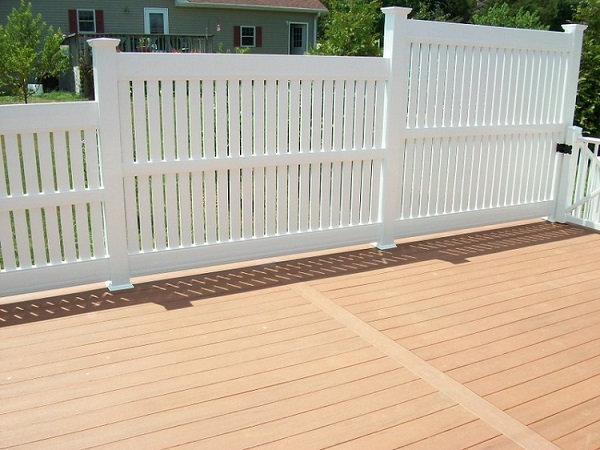 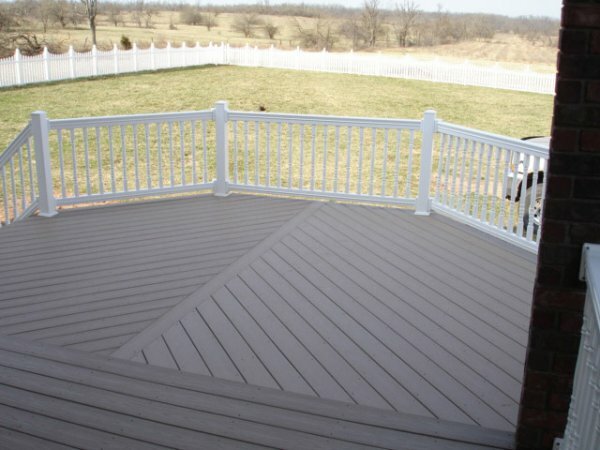 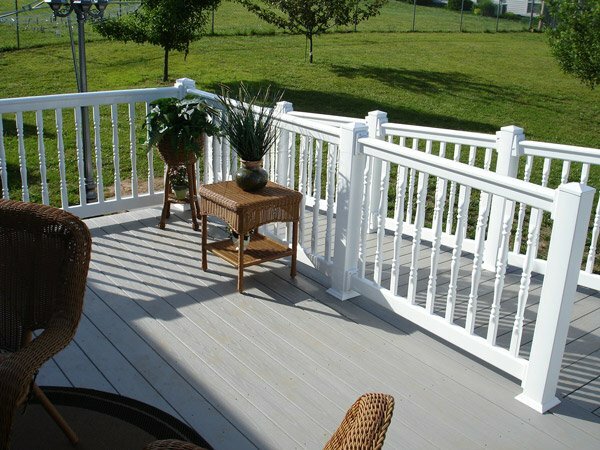 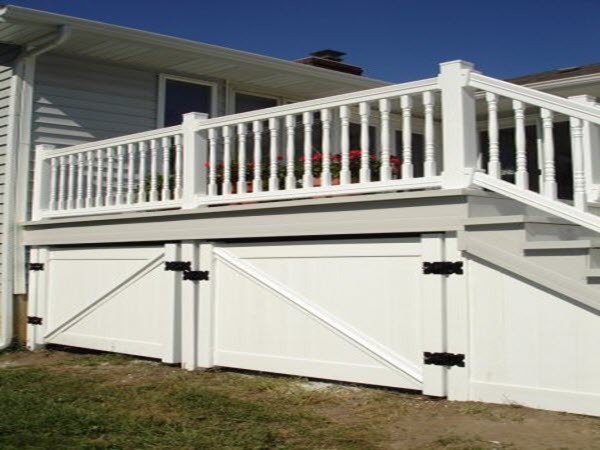 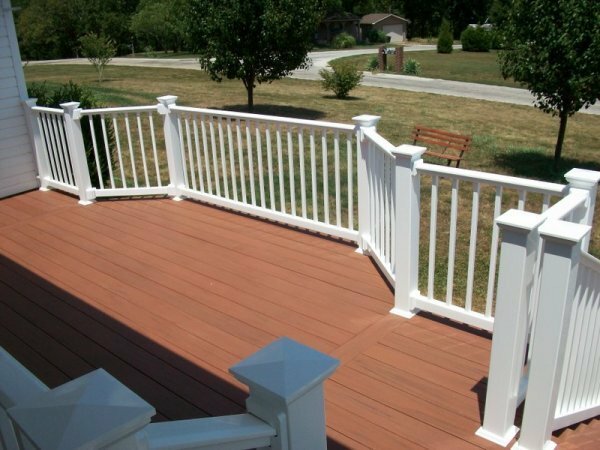 With W-Bar-Y, you can rest assured your deck will continue to look great for years to come. 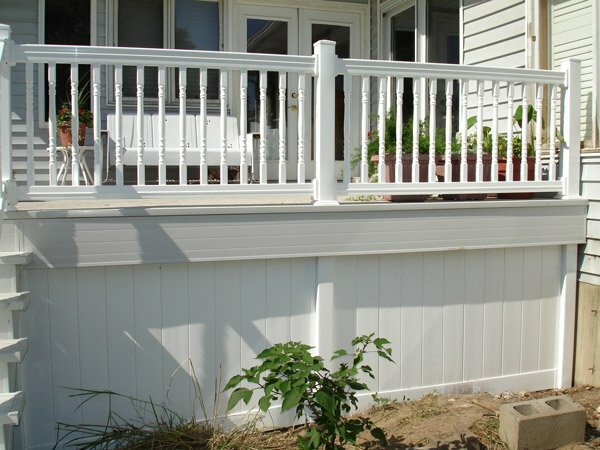 Why not give us a call today?